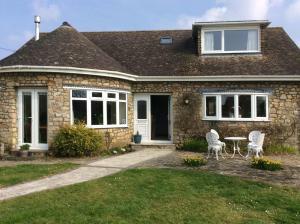 Chiltern Cottage Bed and Breakfast offers accommodation 2 miles from the Marazion. Free WiFi access is available. Guests will also benefit from a walled garden and free parking. See all Chiltern Cottage reviews..